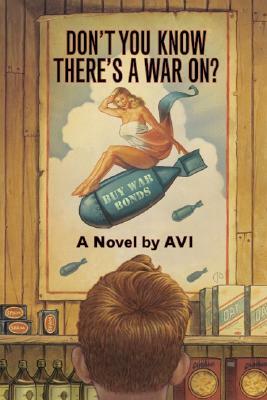 World War II is on everyone's mind and in every headline, and Howie Crispers has a hunch that his school principal is a spy. With a little snooping around, Howie finds out something even more alarming. Principal Lomister may not be a spy, but he is plotting to get rid of Howie's favorite teacher. Howie's dad is fighting Nazis overseas, and his mom is working hard to support the war effort, so Miss Gossim is the only person Howie can depend on. With the help of his friends, and a plan worthy of radio show superhero Captain Midnight, Howie intends to save Miss Gossim!